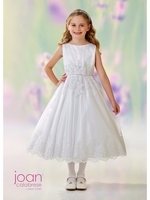 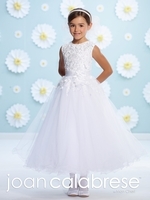 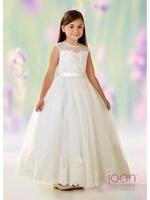 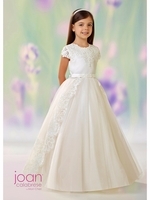 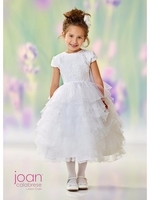 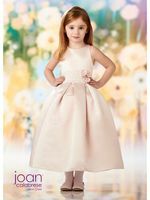 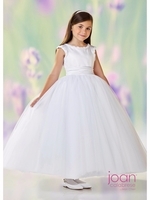 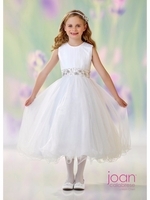 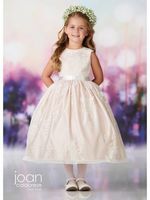 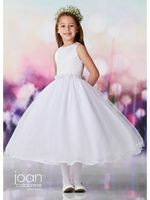 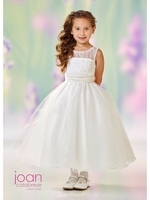 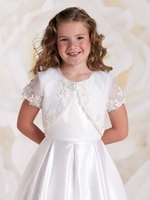 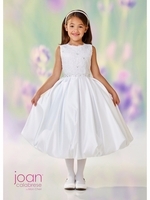 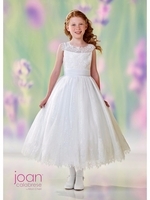 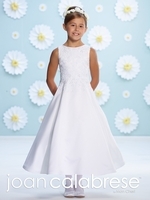 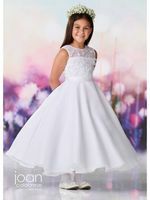 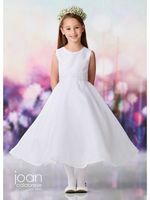 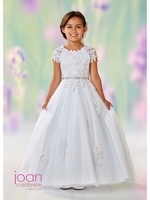 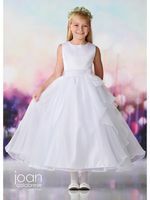 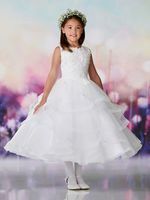 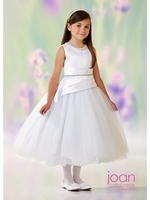 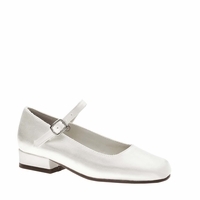 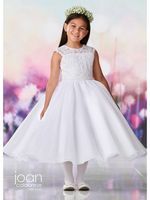 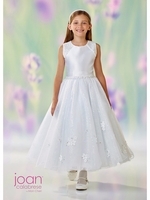 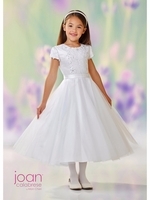 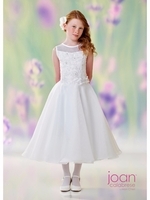 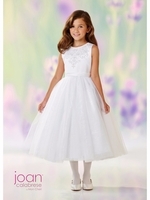 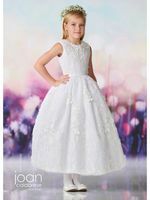 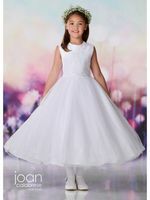 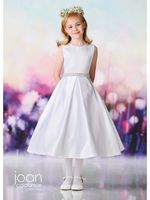 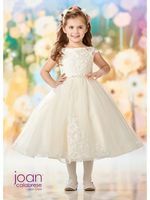 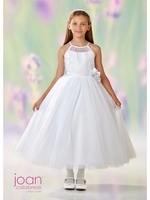 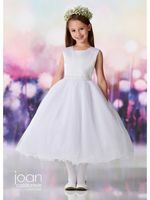 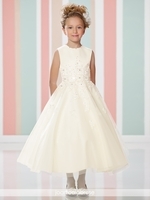 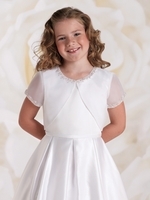 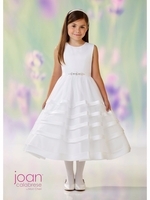 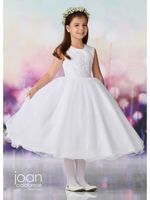 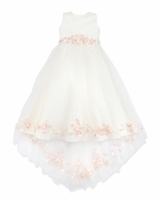 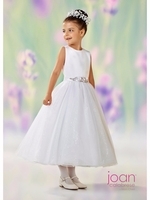 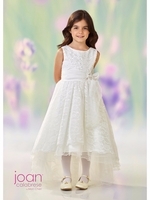 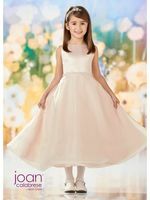 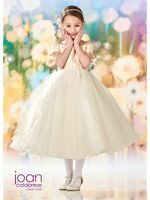 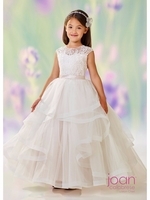 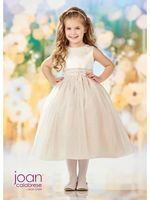 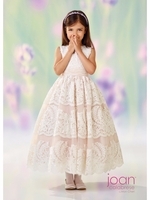 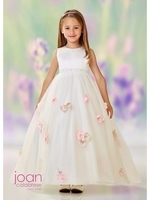 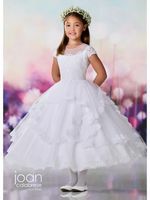 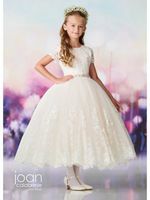 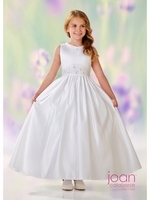 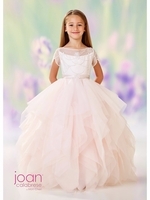 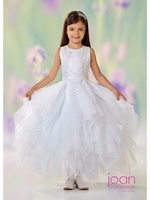 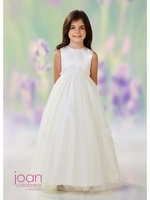 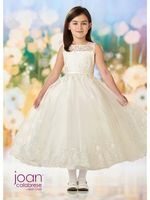 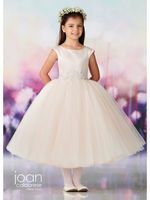 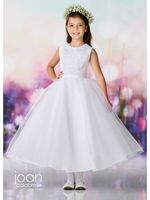 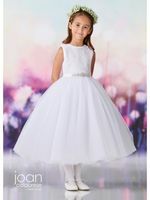 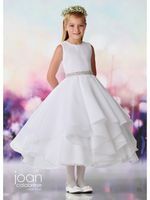 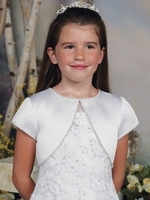 Home > Joan Calabrese - Us Angels -Bella -Communion Dresses and Gifts > Joan Calabrese First Holy Communion Dresses - CLICK ON PHOTO TO SEE FULL COLLECTION! 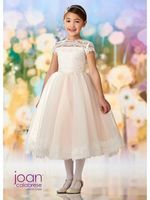 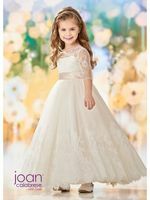 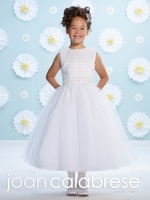 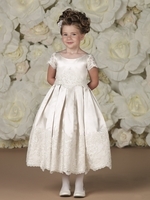 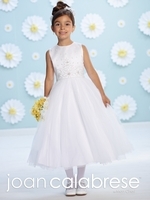 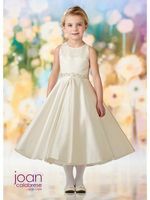 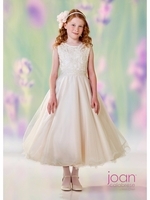 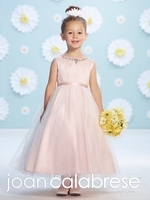 We are a Registered Retailer for Joan Calabrese for Mon Cheri and offer the entire Joan Calabrese for Mon Cheri Communion & Flower Girl Collection. 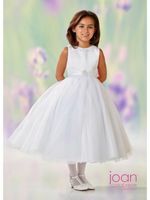 The dresses are now available to order. 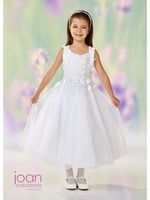 Many of these dresses are in stock in the store or can be can be ordered . 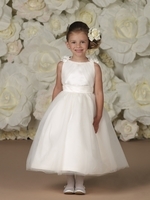 We know how important this special day is so feel free to contact us with any questions you may have! 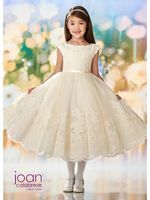 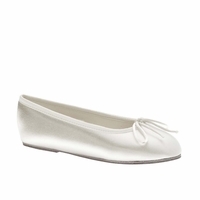 Scroll Down to see the entire collection!